I have a confession to make. I have an uncanny liking for anything with glutinous rice in it. 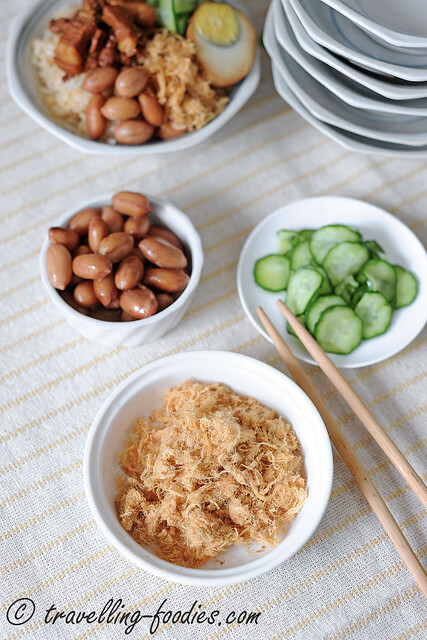 It can be just plain savory version of steamed glutinous rice topped with shallot crisps and roasted peanuts, or a slightly jazzed up version of my grandma’s wicked “zok bee png“. Otherwise, a bak chang or two comes easily as a meal replacement for me anytime of the day. I also love it in sweet desserts, be it in Kueh Sarlat or the Japanese Sakuramochi a la Kansai Regardless of the form, I just love ’em all. Despite the high glycemic index glutinous rice purportedly has which can cause all of us to fatten up quickly, nothing really beats the sticky, chewy and a somewhat down-to-earth sensation glutinous rice provides that fills the tummy and the appetite at the same time. Perhaps I’d inherited my tastebuds from my mum, because she loved glutinous rice dishes as well. Or perhaps that is just the old soul in me, that constantly yearns for traditional flavours that many glutinous rice dishes are embodied with. Like me, many Taiwanese are also particularly fond of dishes using glutinous rice. I’m pretty sure this is a very Asian thingy, or perhaps even a Hokkien thing. Like I’d mentioned previously, many Taiwanese signature dishes originated from Tainan, being the earliest urbanised regions in all Taiwan. 台南米糕 Tainan Glutinous Rice Bowl is one of them. One of my all-time favorites! The dish is actually very easy to make. Just that it requires a few components to be presented at the same time. The first thing to get started if actually the braised meat. I did this together with the other dishes which requires braised pork, like 滷肉飯 Lor Bak Png and 刈包 Gua Bao and not forgetting the braised meat topping for 擔仔麵 Dan Zai Noodles, so that large pot of braised meat is immensely flavourful! The large intestines for 蚵仔大腸麵線 Oyster & Braised Intestines Mee Sua was also braised at the same time! Now that is killing many birds with one stone. This goes to show exactly how much the Taiwanese loves braised foodstuff 滷味. 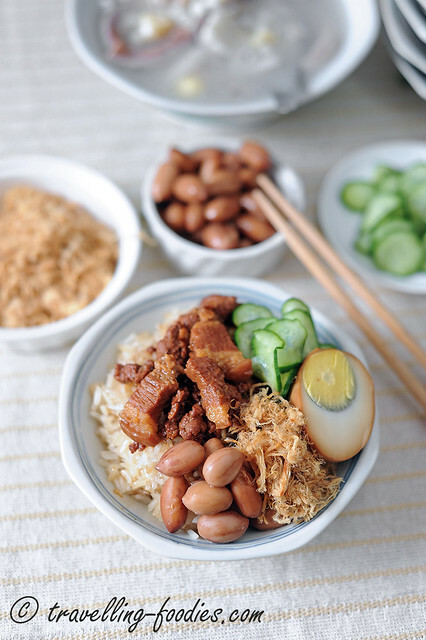 台南米糕 Tainan Glutinous Rice Bowl is much of an everyday staple for folks who settle their meals outside daily. 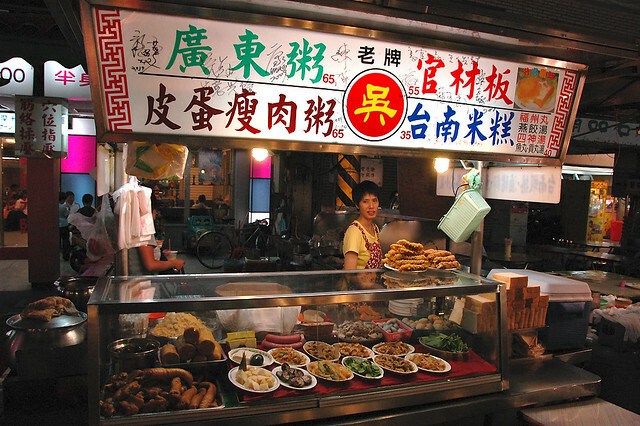 It is literally a 平民美食 that can be found not only in night market stalls like the one in the photograph above from Liu Ho Night Market in Kaohsiung, but also in small eateries and even restaurants specialising in Taiwanese cuisine. Despite having originated from Tainan, it has spread its wings throughout the entire island and can be found in many places in Taipei as well. Rinse cucumber thoroughly and scrub the skin to remove any debris if necessary. Slice cucumber into very thin discs. In a small mixing bowl, add vinegar, salt and sugar and stir well to dissolve as much of the salt and sugar as possible. Add cucumber slices into vinegar mixture and toss to evenly coat the slices. Cover with clingfilm and refrigerate for an hour or so. In a saucepot, soaked peanuts and sufficient water to cover the peanuts. Bring to a boil before lowering flame to simmer for 15-20 min to soften the peanuts. Add pork belly braising sauce and braise for another 1 1/2 hours or so until peanuts are completely soft. Adjust flavours with salt and/or sugar. Turn off flame and leave to steep until room temperature. Rinse and soak glutinous rice for 4-6 hours. To a heated wok, add oil and stir fry the glutinous rice for 1-2 min. Add pork broth, 1/2 a cup at a time and mix with the rice until almost completely absorbed before the next 1/2 cup. Take note to mix the glutinous rice thoroughly to prevent it from sticking to the base. Mix the salt and sugar into the pork belly braising sauce and mix into glutinous rice. Stir until almost completely absorbed. Transfer rice onto steaming plate and steam for 30 min or until completely cooked. To assemble, simply scoop a portion of steamed glutinous rice into a bowl. Ladle a generous or two spoonfuls of braised minced meat onto the rice. 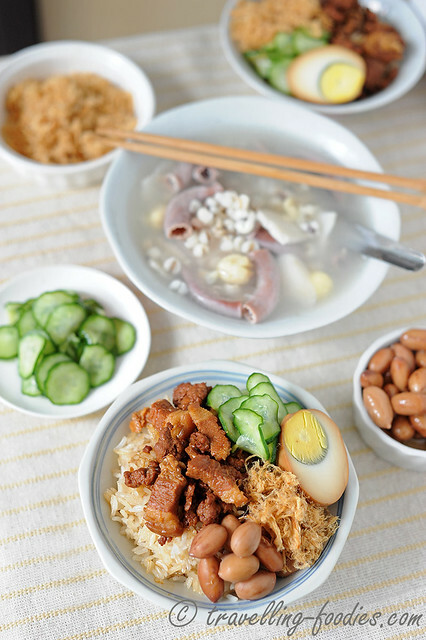 Top with slices of pickled Japanese cucumber, braised peanuts, half a braised egg and a generous pinch of pork floss. 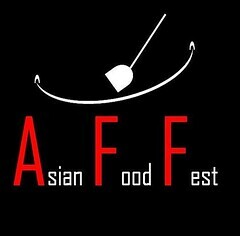 I am submitting this post to Asian Food Fest #10 Aug 2014 : Taiwan hosted by travelling-foodies. This entry was posted on August 28, 2014 by Alan (travellingfoodies). 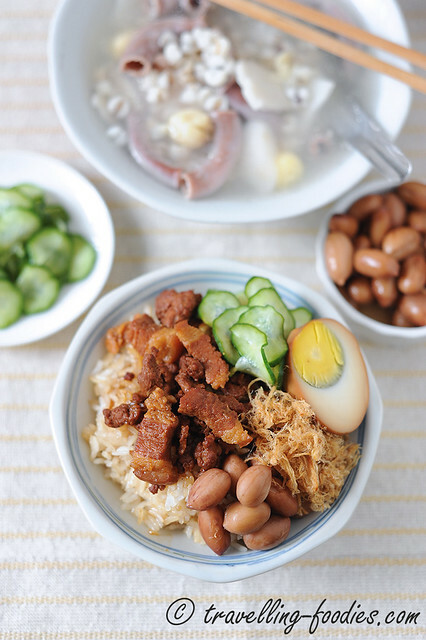 It was filed under Food, Simple Eats and was tagged with braised egg, braised minced pork, 肉燥, 肉松, 腌小黄瓜, japanese cucumber, pickled cucumber, pork floss, tainan, Tainan Glutinous Rice Bowl, 卤蛋, 台南, 台南米糕, 四神汤, 日本小黄瓜. Typically the dishes i eat when i was in Taïwan for holiday! it was the first time i eat pork floss ! yes indeed… this is very traditional Taiwanese street food. I hope you loved the pork floss!